Aveerage altitude of county: 3,970 metres (13,020 ft); Madoi: --- meters. Population of Madoi County: 10 thousand in the last census of 2010. A Full listing of Madoi and County Landmarks, Monuments, Hotspots and other sites of importance in alphabetical order. Search through the list to find your Full Report and Photo-Virtual Tour of each monument or landmark within the City, or Region of Madoi in Golog Tibetan Autonomous Prefecture, Qinghai Province of China (PRC). No information is available on the Main and only Railway Station of Madoi. Madoi has a Railroad Station. 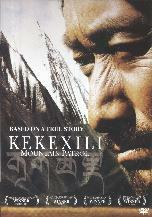 Throughout most of recorded history Madoi was a Town in the Golog Region of Amdo Province of Tibet. Although the Province of Qinghai was created on paper in 1928 AD, in practical terms it was only established during the 1950's under The Government of the Peoples Republic of China. There is no specific history available for Madoi County. Read More in: 'History of Qinghai Province' (multiple pages). Madoi is currently the administrative seat of Madoi County in the Golog Tibetan Autonomous Prefecture. Madoi County is a county of Golog Tibetan Autonomous Prefecture in Qinghai Province, China. It is known as the highest altitude county in the entire Peoples Republic of China. The county is subdivided into the townships of; Huashixia Town (花石峡镇), Machali Town (玛查里镇) which also serves as the seat of the local Government, Zhalinghu Township (扎陵湖乡) and Huanghe Township (黄河乡). The Huanghe Township consists of three minute villages which lie downstream from the Town of Madoi along the Yellow River near the point where the Re Qu and the Hei River join as tributaries. 26号 West Street, Madoi, Golog, Qinghai. Darlag County has an alpine climate. No specifics available. Please check: Qinghai Province - Climate & Weather in Qinghai Province. 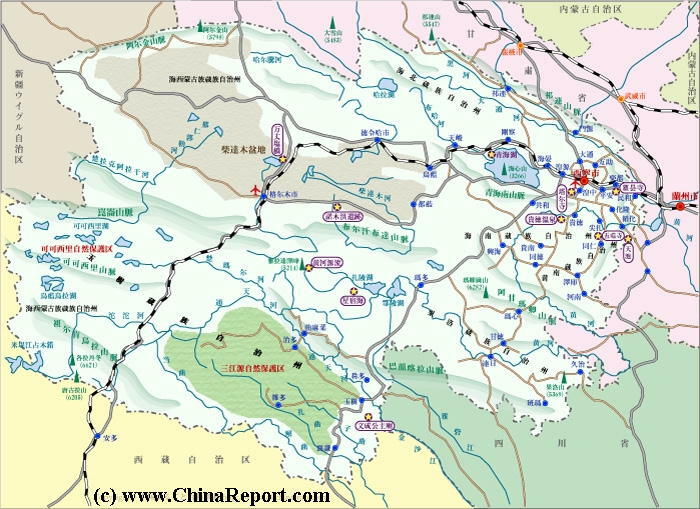 Madoi is a County Town in Golog Tibetan Autonomous Prefecture (果洛藏族自治州). 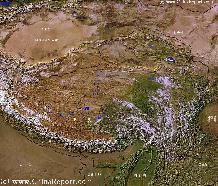 Thus, it has a large Population of Tibetan inhabitants. 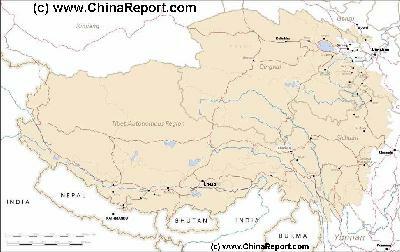 For all available Maps relevant to Madoi and Golog Tibetan Autonomous Prefecture (果洛藏族自治州) please refer to Qinghai Province Maps Index. 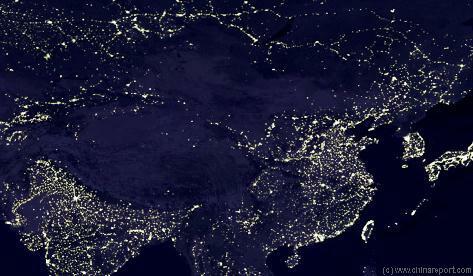 A Satellite Image of East-Asia at nightshowing clearly the very few lights in Qinghai Province and on the Tibetan Plateaux. Since the year 2000 AD, development has rapidly advanced but for various reasons Qinghai remains the poorest province in the Nation.